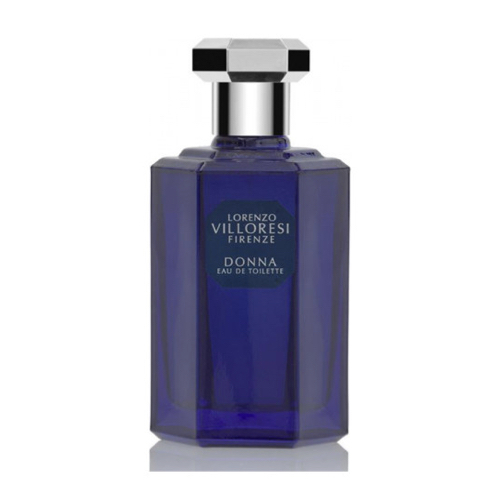 Donna is a precious fragrance, a perfect blend of May rose and Bulgarian rose. It opens with aromas of rose, coriander, black currant, carnation and palisander. Heart incorporates rose, jasmine, iris, ylang ylang and violet leaves, while base notes are enriched with sandalwood, musk and daffodil.